Community Roots was a partnership project inspired by the needs and wishes of a group of people being resettled from long stay hospital wards in the Belfast Trust. Some people in the group have learning disabilities and others have mental health conditions but all were moving from many years of institutional care into their own homes. 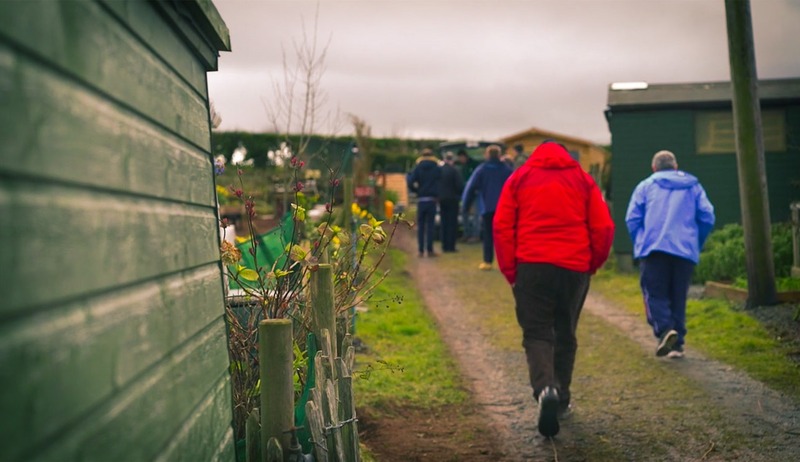 esc films worked with the Belfast Health and Social Care Trust, L’Arche Community and local social enterprise Root Soup to capture the experiences of participants through this short film.